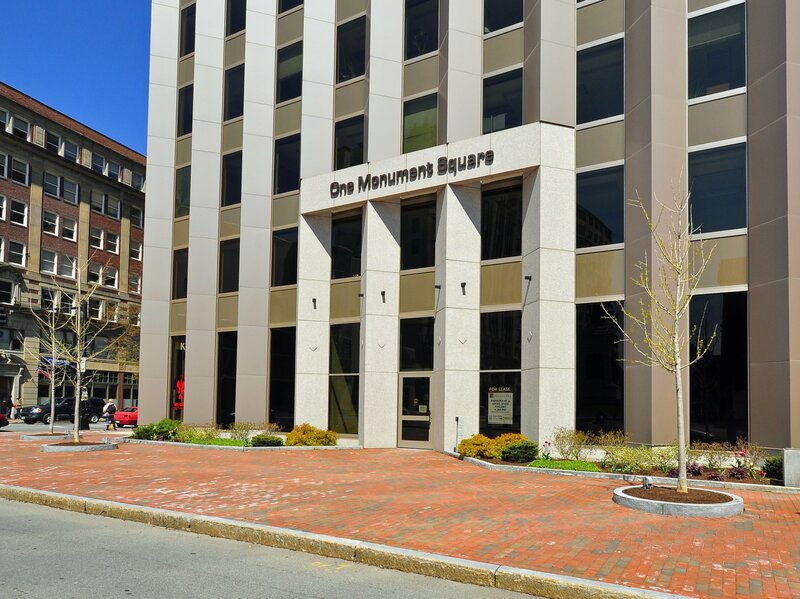 This ten story, 130,098 square foot Class A office building located in downtown Portland, Maine was built in 1970. After 40 years of harsh Maine weather the brick façade was starting to show its age. • Water. In stormy weather, wind driven rain would seep through the brick joints and run down the inside of the building. • Energy costs. The utility bills were high since the building leaked heat through the walls. • Appearance. The façade looked tired and that affected the value to both the owner and the tenants. • Since the panels are light weight, they added almost no weight to the façade. • The installation was able to take place while the building was fully occupied and operating. 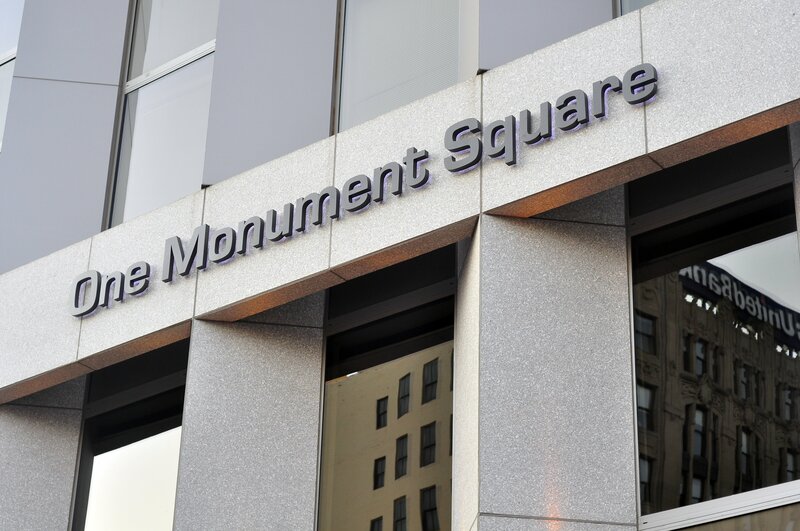 • The granite faced panels look great. • The super strong panels are durable and hold up to all types of weather, even the harsh winters of Maine.